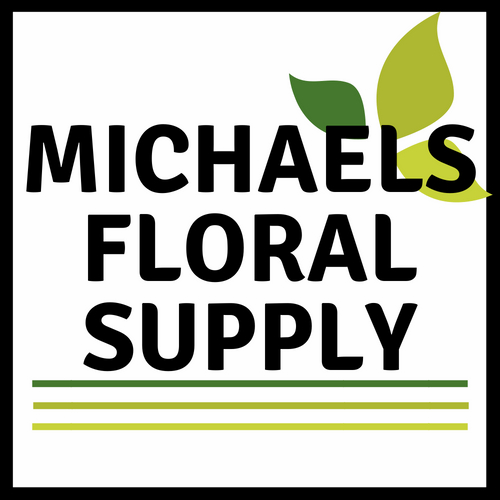 In most cases Michaels Floral Supply will process returns and exchanges on items within 30 days of purchase. Used items cannot be returned. Damaged items must be reported within 48 hours of receiving product. issue a replacement or refund. In some instances it may be necessary to return damaged items. on all of your floral supplies, all other sales are final. freight charges for delivery or returns. You must contact us before returning any items.